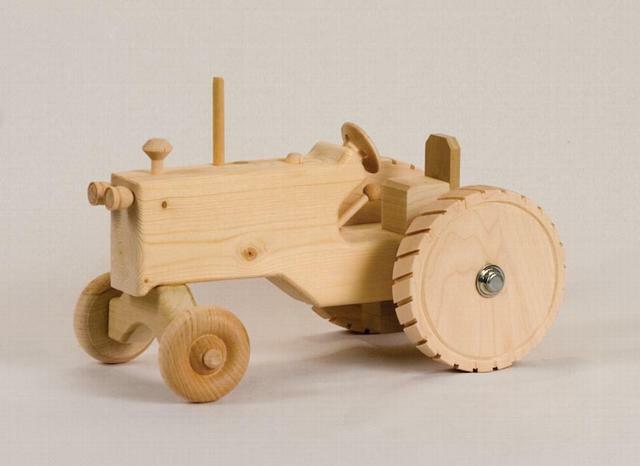 What is a farm without a tractor? 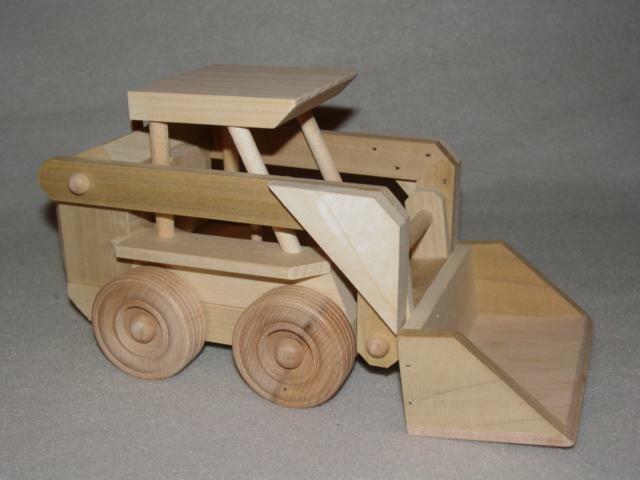 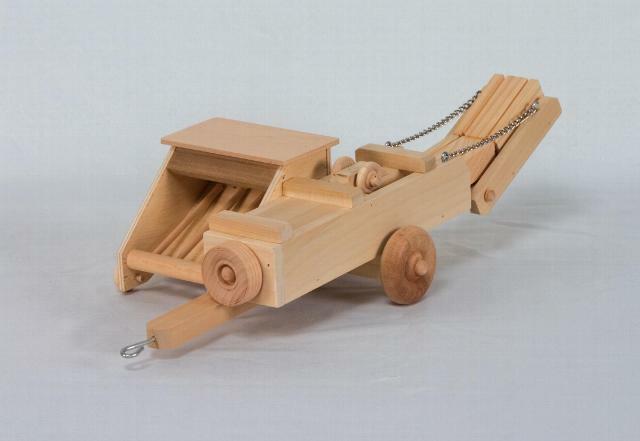 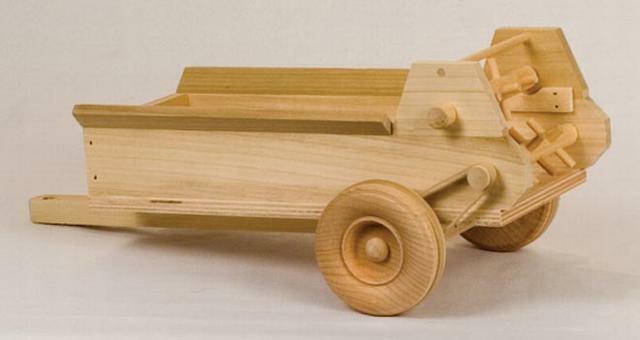 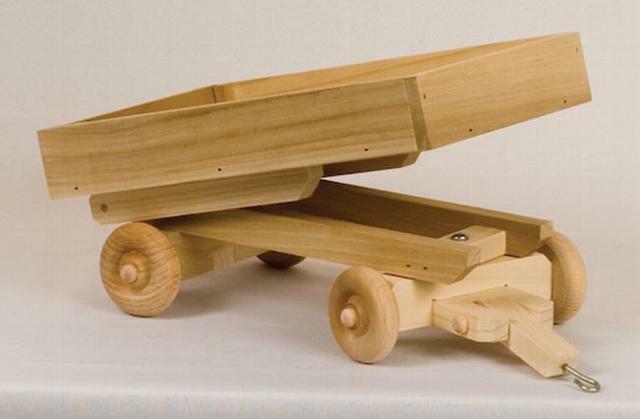 This wooden toy tractor has moving wheels and also a moving steering wheel. 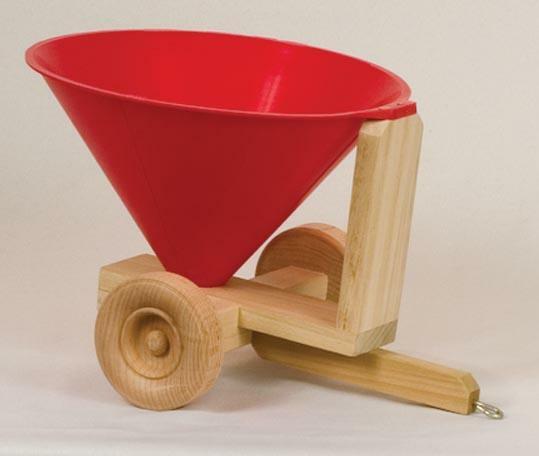 You can choose from the drop down box below for implements to be added to it and your choice of color.